At Apple’s iPhone X launch event, the company announced a new wireless charging case for the AirPods. The new wireless AirPods charging case features a minute design change. The battery indicator is now located outside of the case, while currently, the battery indicator is situated inside of the case. In addition to this, the new case also supports Qi wireless charging. According to rumors the new wireless charging case for the AirPods will start selling in December of this year. So let’s dive in to see some more details on the subject. 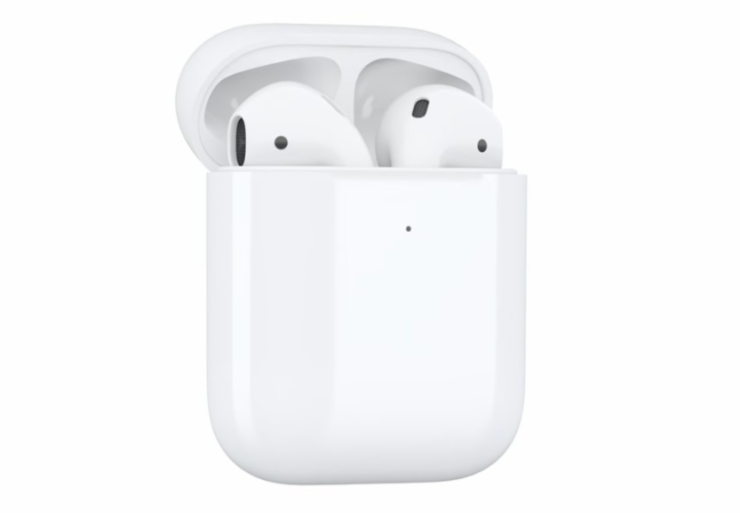 Revised Wireless AirPods Charging Case To Launch In December? The rumor comes from MacPrime, suggesting that the revised edition of the wireless AirPods charging case will start selling in December. At this point in time, Apple does not sell the AirPods case separately. However, the company does charge a $69 fee for any replacements or repairs of the case. Henceforth, putting a $69 price tag on the wireless charging case for the AirPods makes sense. Apart from the LED battery indicator light, the case looks exactly like the wired one. The external position of the LED light makes it easier for users to check the battery status without the need to open the case. The publication has claimed that the information has been received directly from Apple Switzerland. In addition to this, it does seem unlikely that Apple will bundle the wireless charging case with AirPods. In addition to this, could it be possible that if Apple bundles the AirPods with the new wireless charging case, it will increase the price from $159? The new and revised case will charge your AirPods wirelessly and will make the overall operation much less time-consuming. In addition to this, if you’re planning to buy Apple’s AirPower charging mat, it will be viable for you to buy the new case. Apart from the new AirPods wireless charging case, the new iPhone 8, 8 Plus and the iPhone X also supports Qi wireless charging. Moreover, the Apple Watch Series 3 can also be charged wirelessly. 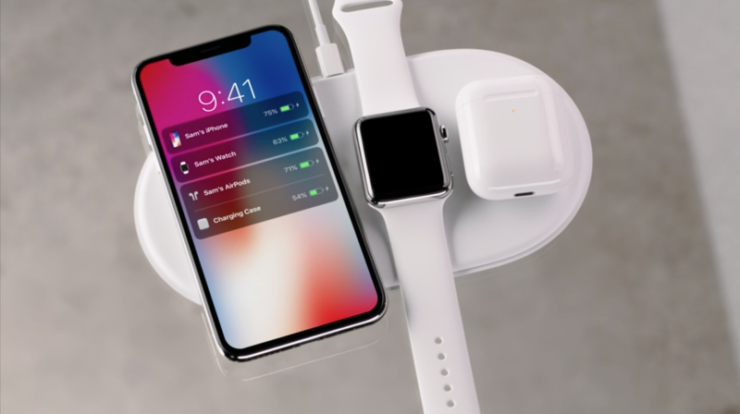 These three products can be charged simultaneously on the recently announced AirPower mat. This is it for now, folks. What are your thoughts on the new iPhone 8, 8 Plus and iPhone X supporting wireless charging? Would you be willing to buy the new wireless AirPods charging case? Share your views in the comments.